She wrote one Nativity story, six stories from the period of Jesus’ ministry, and five Passion plays beginning with Palm Sunday. Some characters had to be invented, such as Elihu, who was the captain of the guard at the tomb of Jesus, but Baruch the Zealot was the only main character of importance that she invented. Judas could not be a worthless villain lest Sayers cast a slur upon either the intelligence or the character of Jesus for choosing him as a disciple. 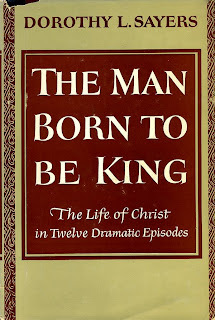 I’ve finished The Man Born to be King and think it a complete success. (Christie the H.M. of Westminster told me that the actual performances over the air left his 2 small daughters with “open and silent mouths” for several minutes). I shed real tears (hot ones) in places: since Mauriac’s Vie de Jesus nothing has moved me so much. I’m not absolutely sure whether Judas for me “comes off”—i.e. whether I shd. have got him without your off-stage analysis. But this may be due to merely reading what was meant to be heard. He’s quite a possible conception, no doubt: I’m only uncertain of the execution. But that is the only point I’m doubtful on. I expect to read it times without number again…. 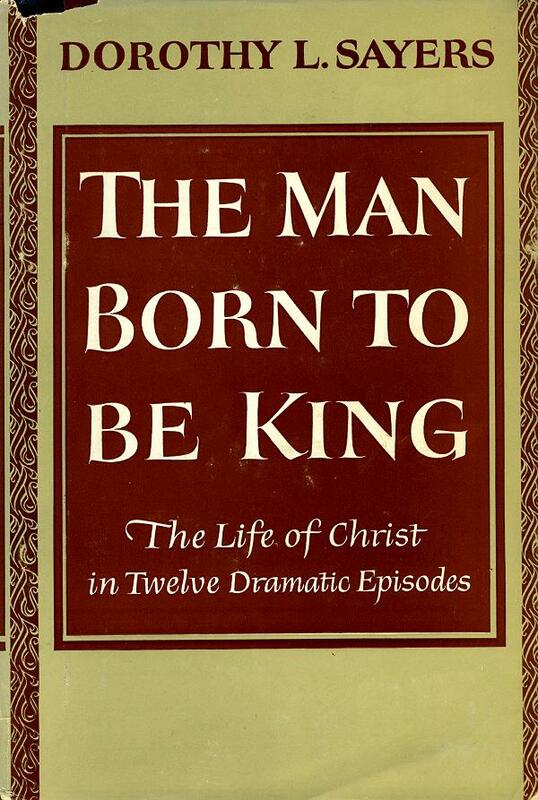 The Man Born to Be King is available in paperback at Amazon for about $14.